Organisations are set to be inundated with requests for personal information from UK consumers. This is according to new findings from a study by Veritas Technologies. 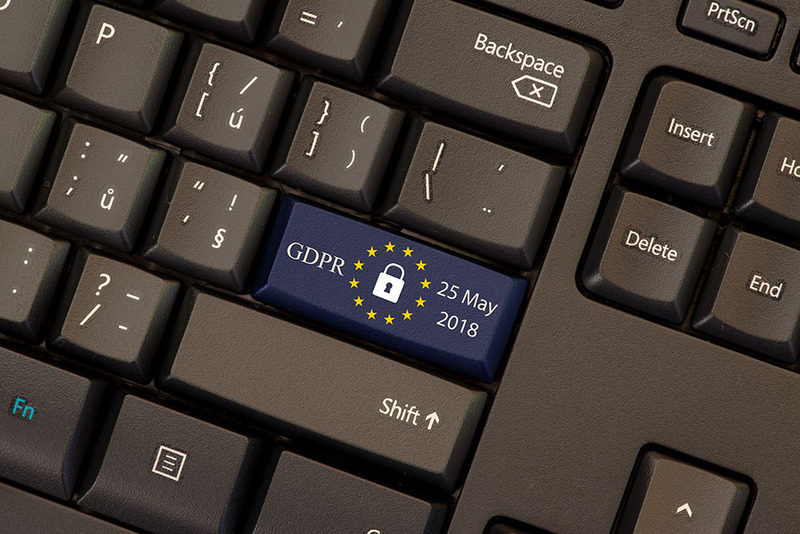 The multi-cloud data management company found that two in five (40%) are already planning to take advantage of their data privacy rights within six months of the new General Data Protection Regulation (GDPR). Under the new GDPR, European Union residents will have greater control over their personal data. Currently, EU residents already have the right to ask a company what personal data is held on them (e.g., gender, age, location, sexual preference, religious beliefs, passport/ driver’s licence information, etc.). From May 25, 2018, they will also have enhanced rights to ask to have their data deleted – the ‘right to be forgotten’. Businesses will be required to sufficiently respond to these requests within one month of receiving the request. “In light of recent events surrounding the use of personal data by social media and other companies, consumers are taking much more of an interest in how their data is used and stored by businesses across many industry sectors,” said Mike Palmer, executive vice president and chief product officer, Veritas. The forthcoming GDPR will impact any organisation that gathers, processes or stores the personal data of individuals in the EU. The research shows UK consumers welcome their enhanced privileges. Of those that intend to exercise their rights, two-thirds (65%) plan to request access to the personal data a company holds on them, while the majority (71%) intend to exercise their right to be forgotten under the new regulations. Increased control over personal data: over half (56%)of respondents don’t feel comfortable having personal data sit on systems that they have no control over. A clearer understanding of what data companies hold on them: over half (56%) want to understand exactly what personal information companies hold on them. Data breaches increase the likelihood of receiving requests for personal data: nearly half (47%) of respondents will exercise their rights to request personal data and/or have that data deleted, if a company that holds their personal information suffers a data breach. Businesses are not trusted to protect personal data: over a third (37%) intend to exercise their data privacy rights because they do not trust companies to effectively protect their personal data. Consumers want to put companies to the test: over a quarter (27%) want to test businesses to understand how much their consumer rights are valued before deciding whether to continue doing business with them. Consumers want to get revenge: As many as 8% will exercise their data privacy rights simply to irritate a company that they feel has mistreated them. Most consumers do not expect organisations to be capable of fulfilling their requests under the new regulation. The majority (79%) believe that organisations won’t be able to find and/or delete all of the personal data that is held on them, and a fifth (20%) believe that businesses will only be able to deliver up to 50% of the personal data they hold. Veritas Technologies empowers businesses of all sizes to discover the truth in information—their most important digital asset. Using the Veritas platform, customers can accelerate their digital transformation and solve pressing IT and business challenges including multi-cloud data management, data protection, storage optimization, compliance readiness and workload portability—with no cloud vendor lock-in. Eighty-six percent of Fortune 500 companies rely on. Learn more at www.veritas.com or follow us on Twitter at @veritastechllc.